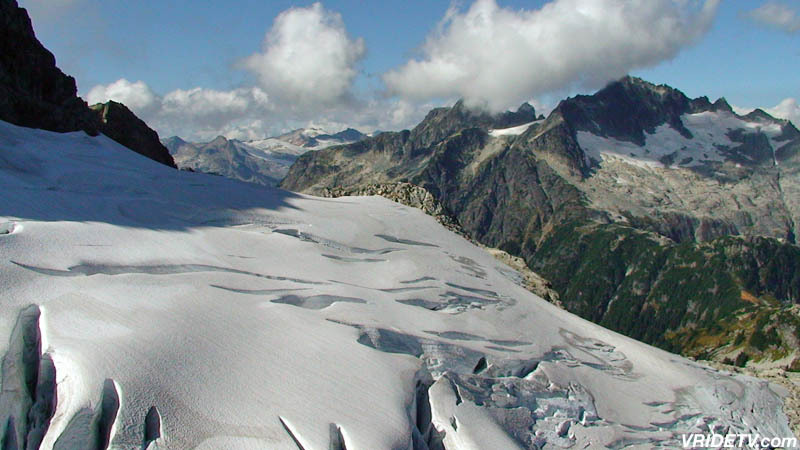 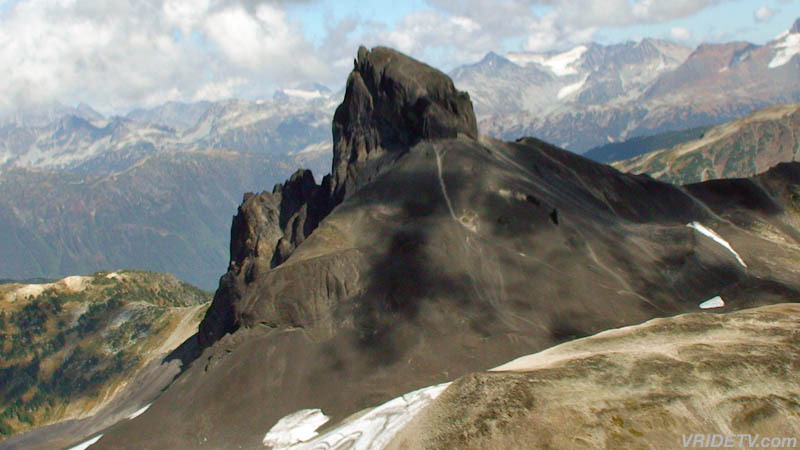 VRIDETV takes you on a Virtual Airplane Ride with Glacier Air Tours. 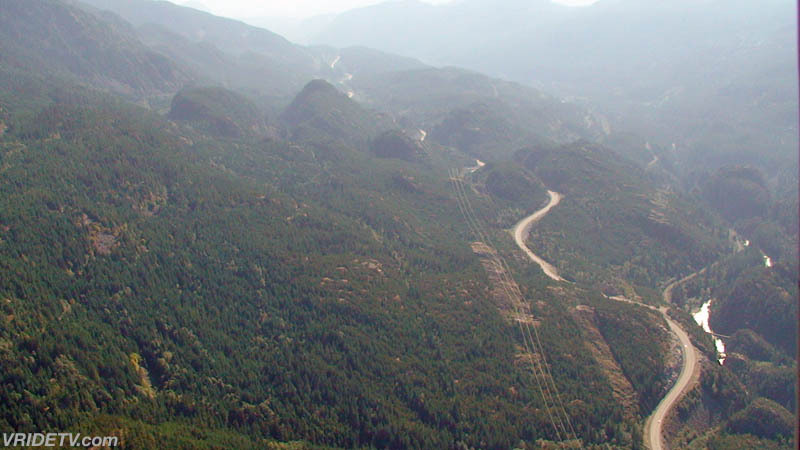 46001 Government Road Brackendale, British Columbia, Canada. 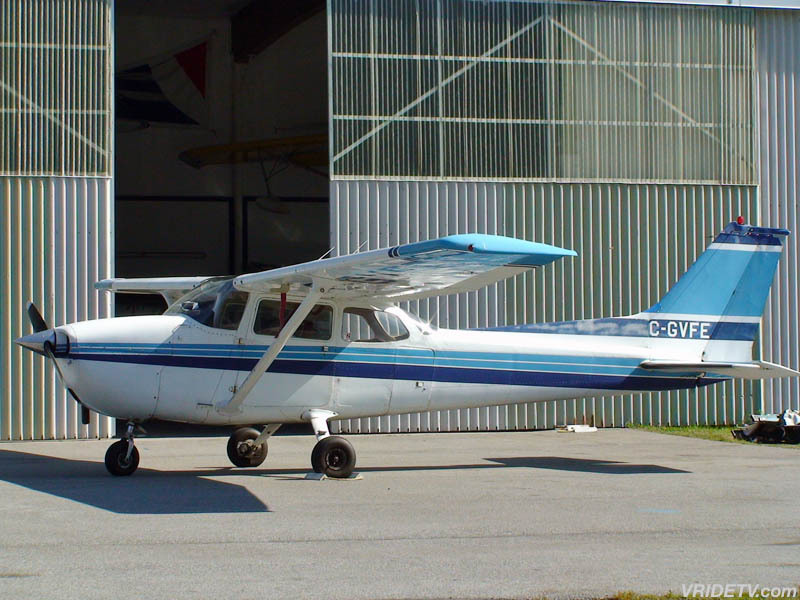 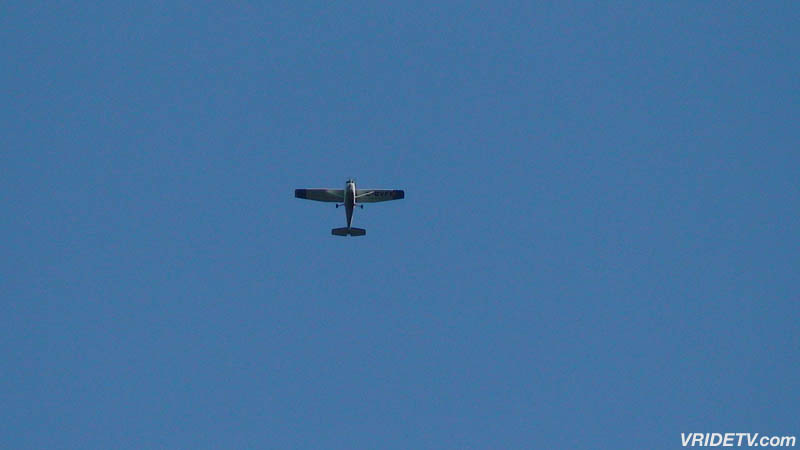 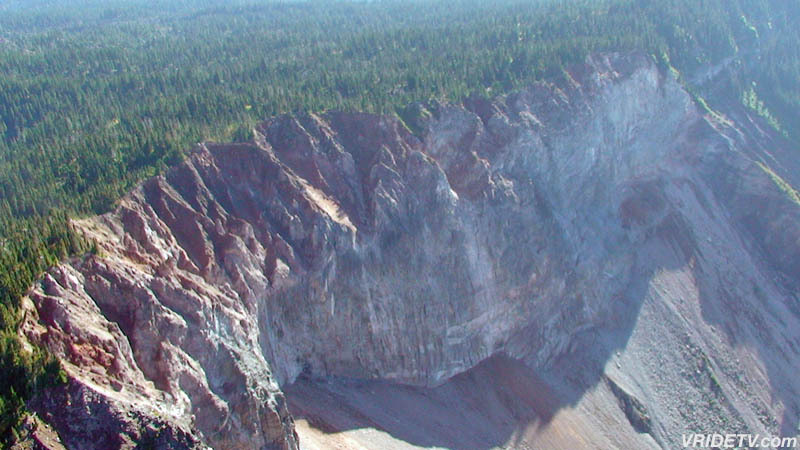 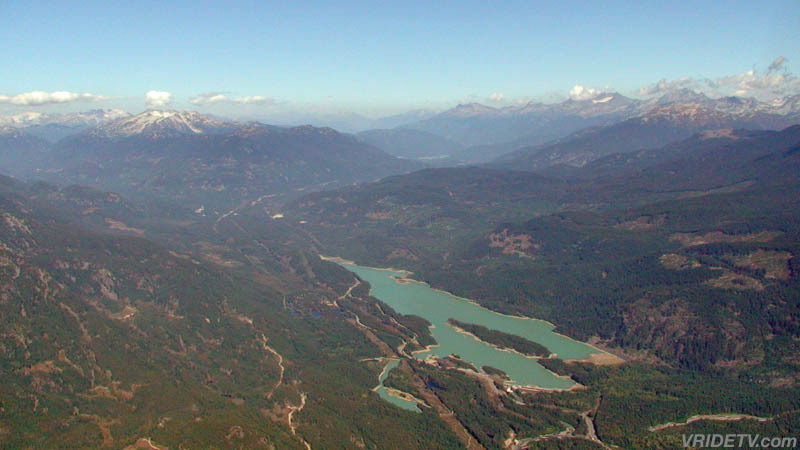 These photos were taken on September 24th, 2009 while flying with Glacier Air Tours. 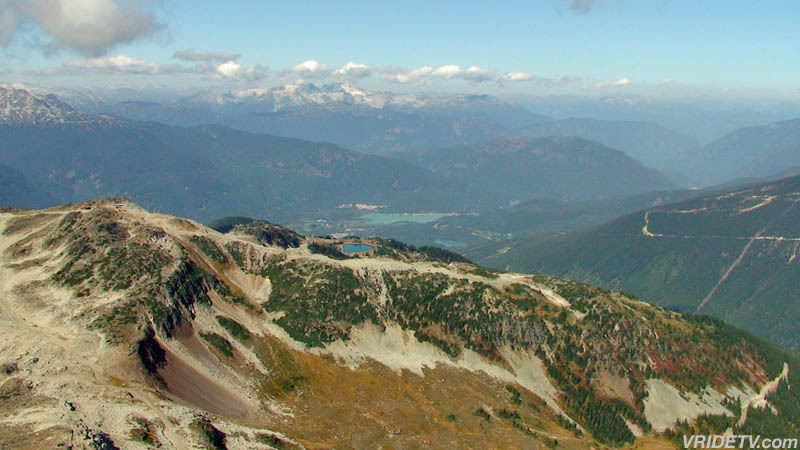 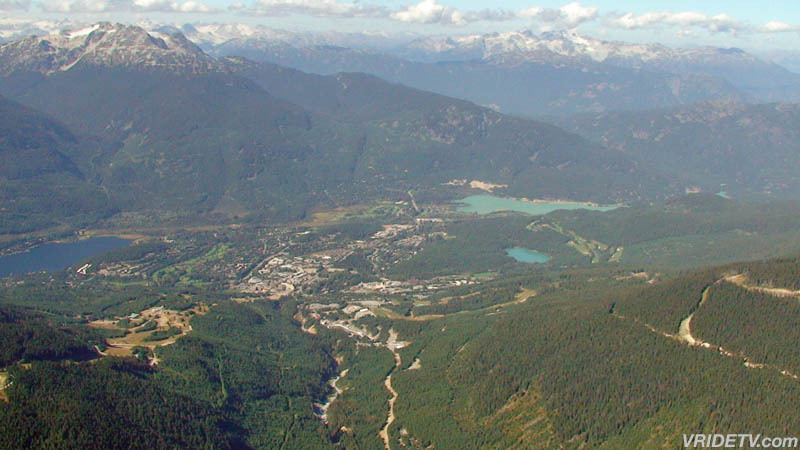 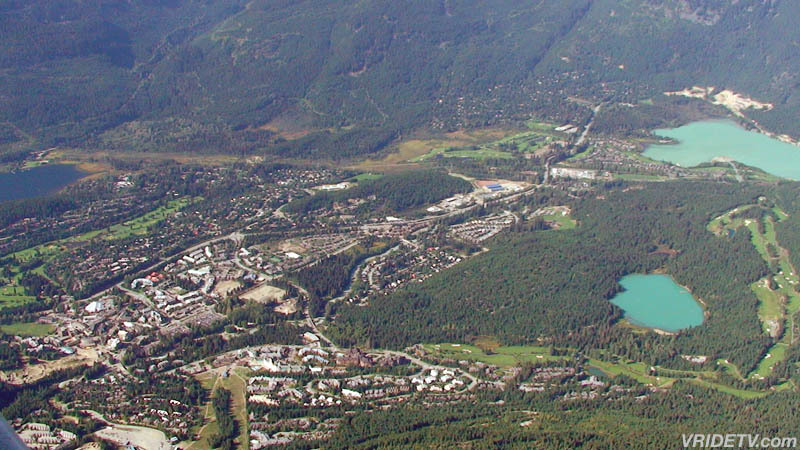 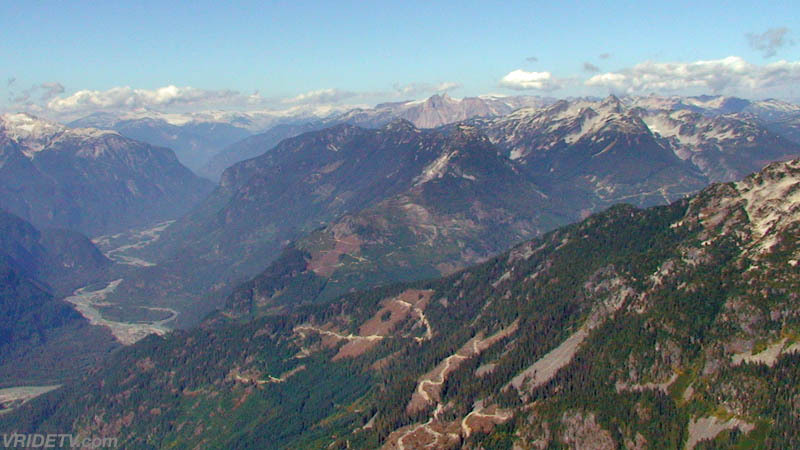 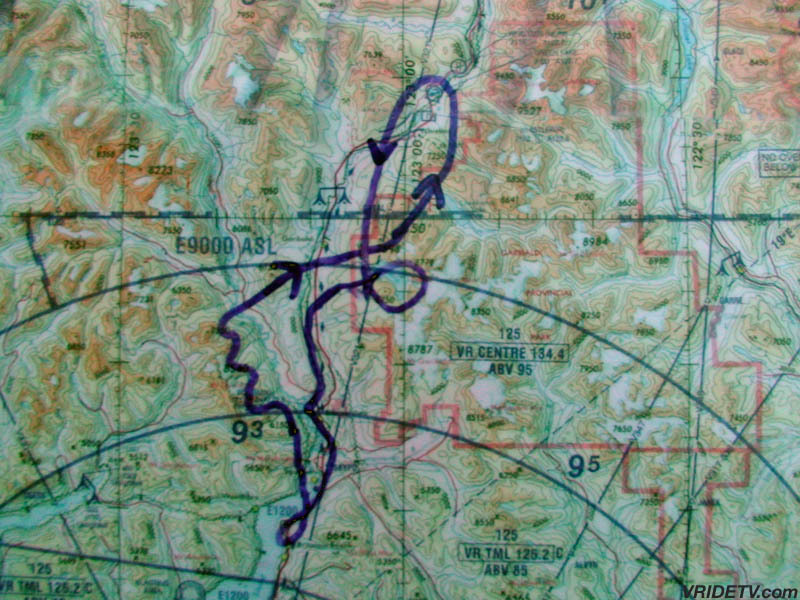 Some of the points-of-interests shown above are: "The Chief" in Stawamus Chief Provincial Park, Britannia Beach, the Tantalus lookout, Whistler Village, Whistler Mountain, Blackcomb Mountain, Black Tusk, Garibaldi Lake, The Barrier, and the road to the 2010 Olympics, the Sea to Sky Highway, (99 North). 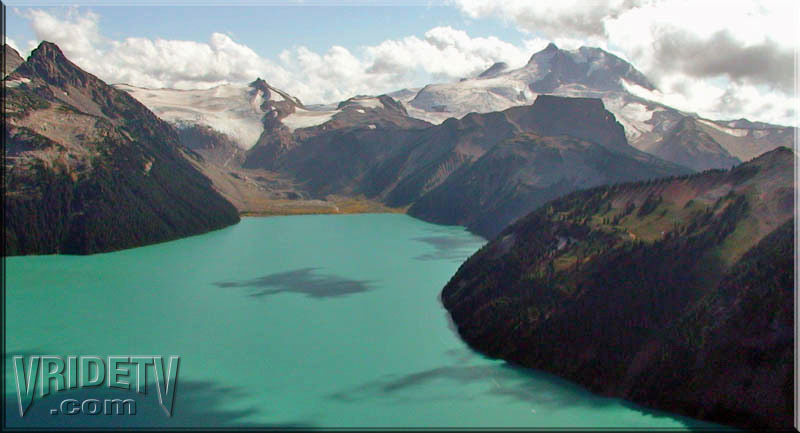 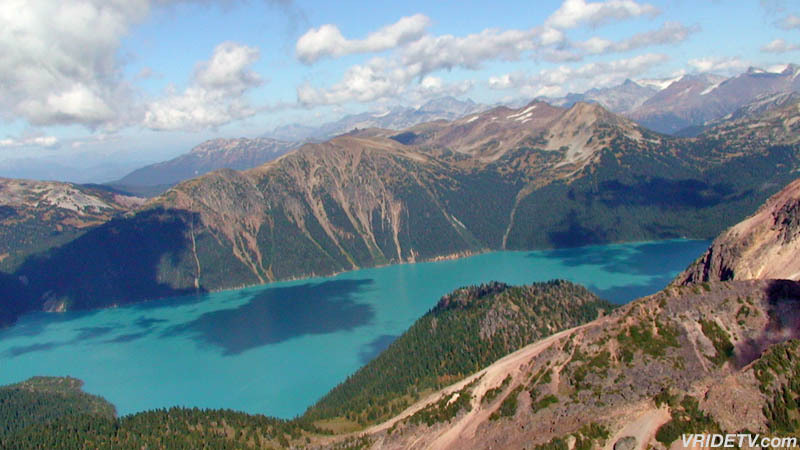 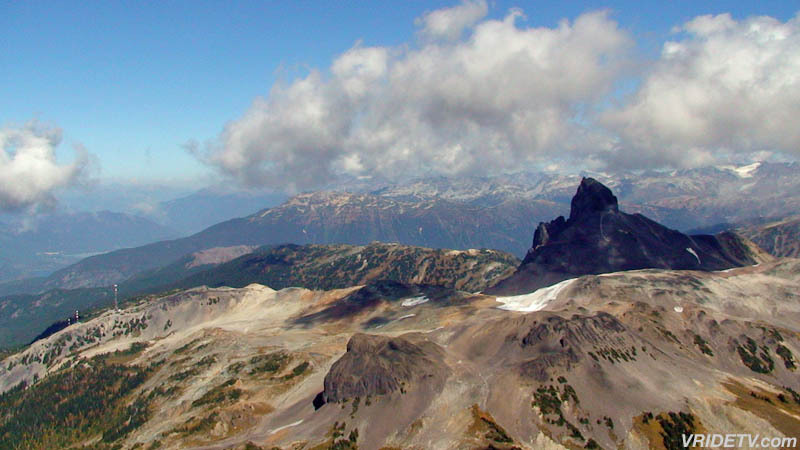 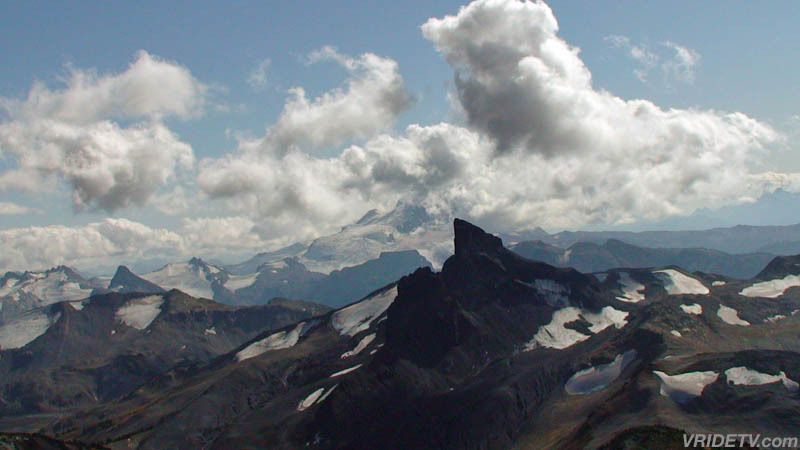 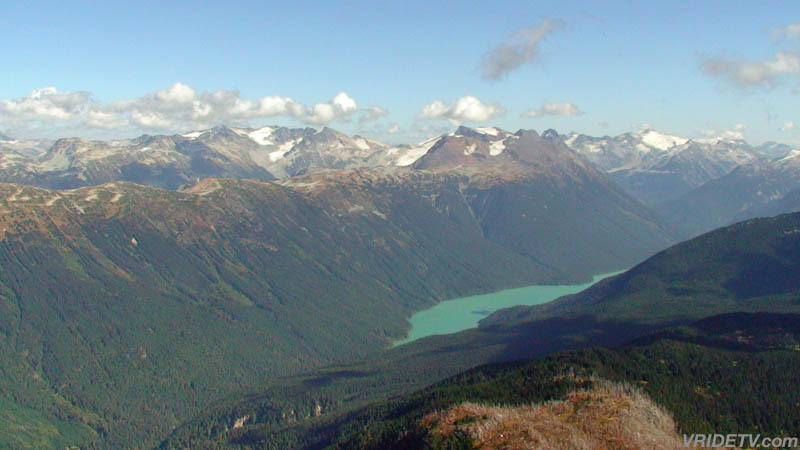 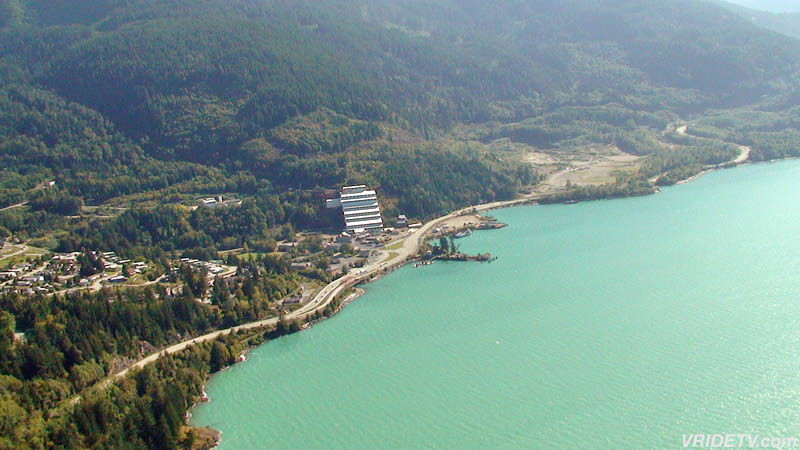 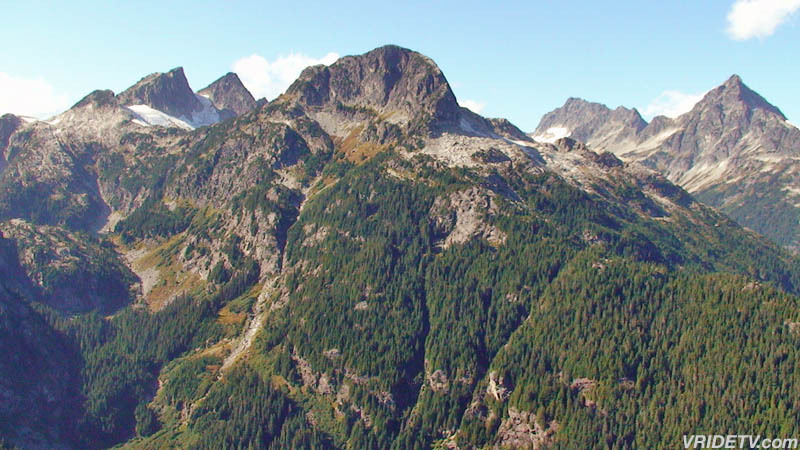 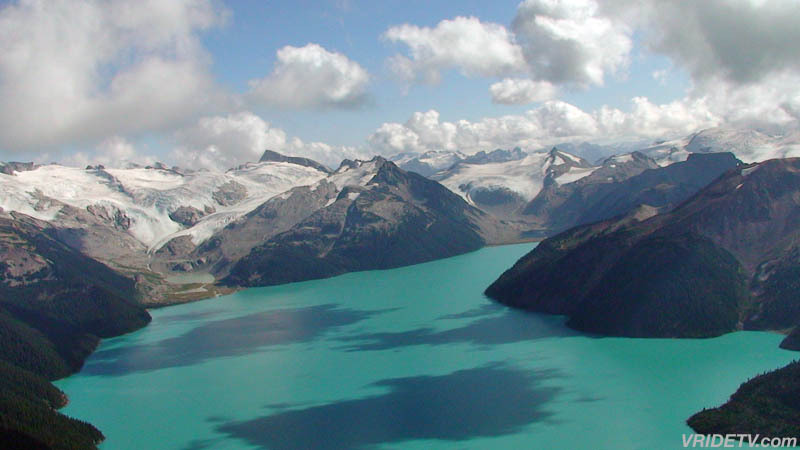 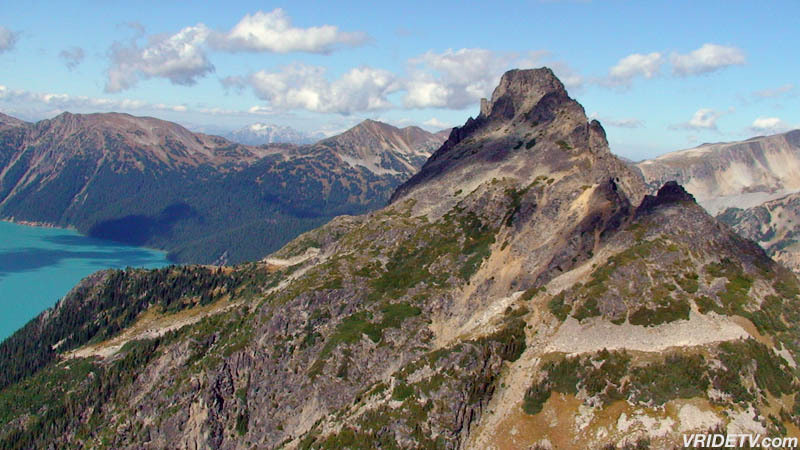 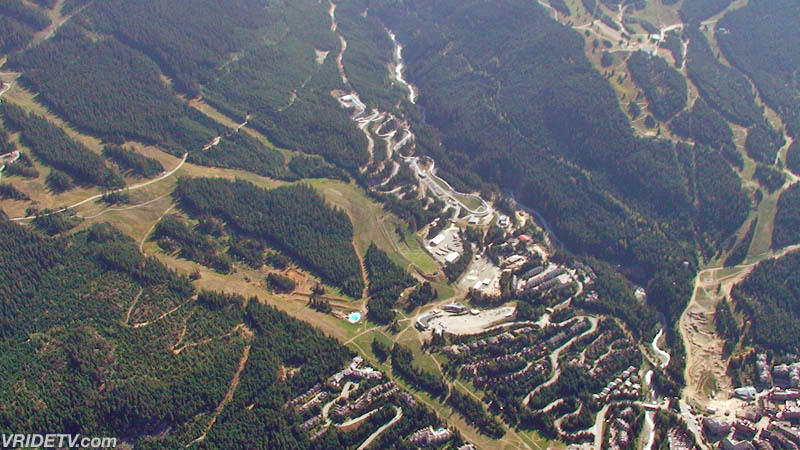 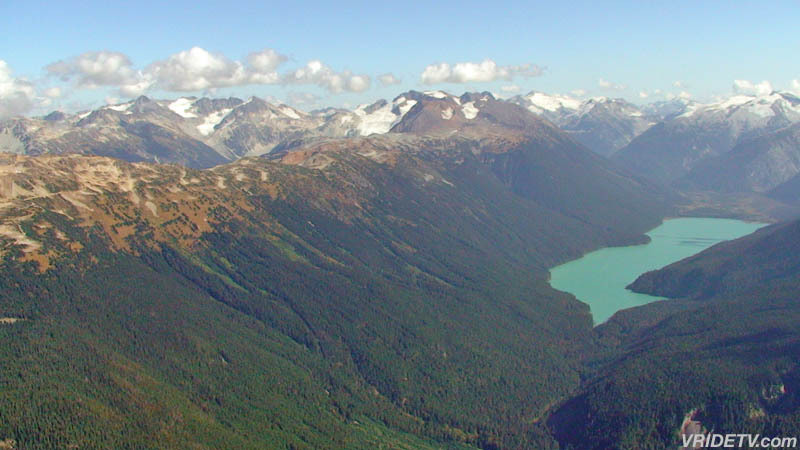 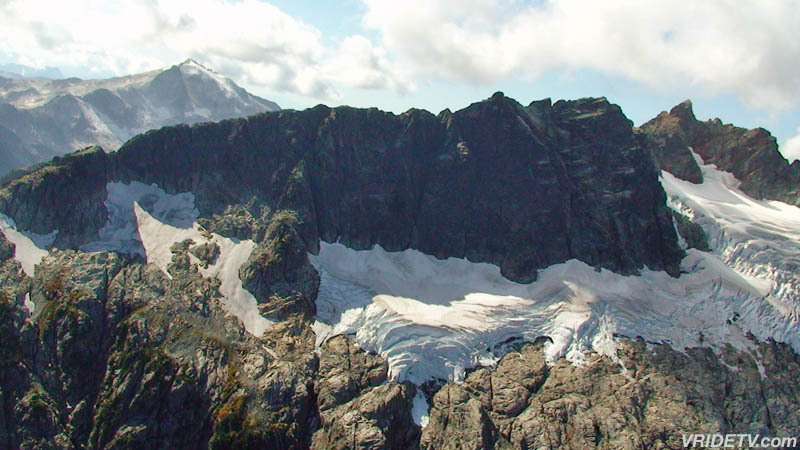 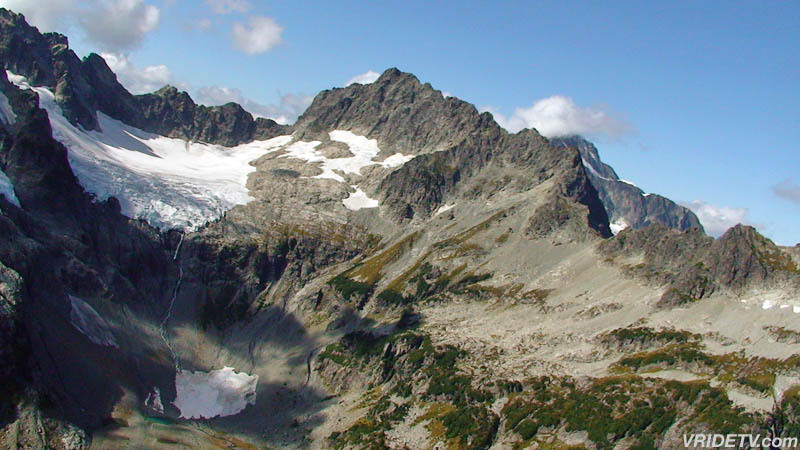 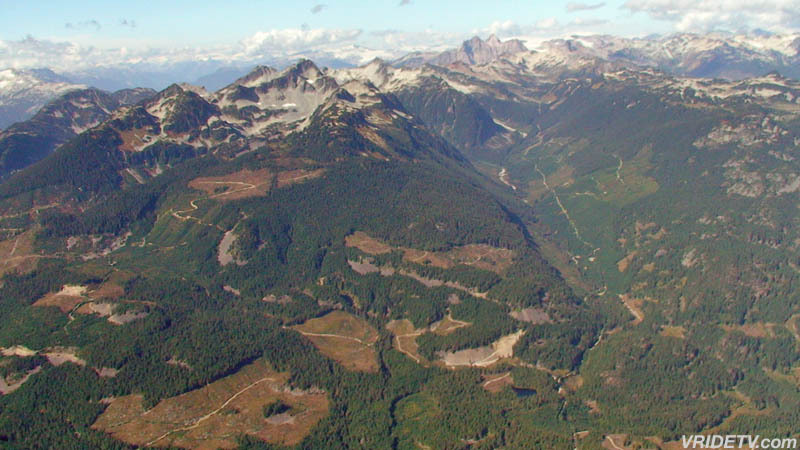 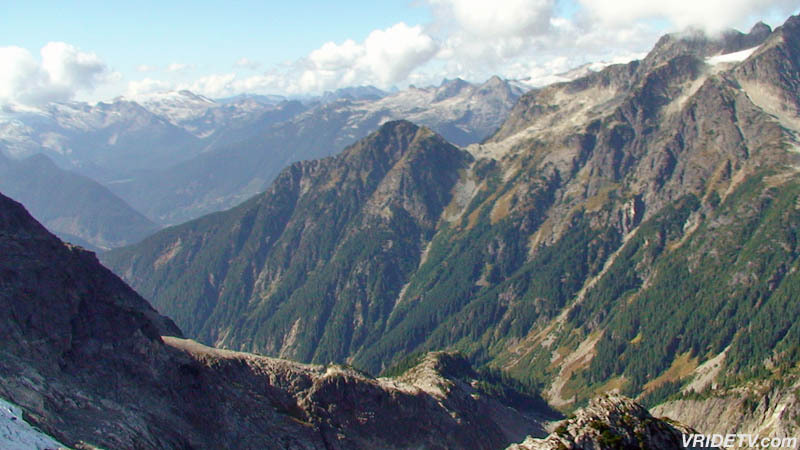 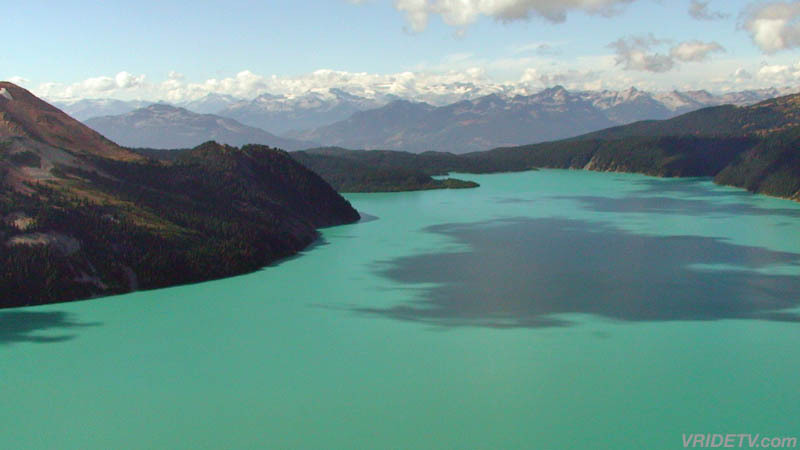 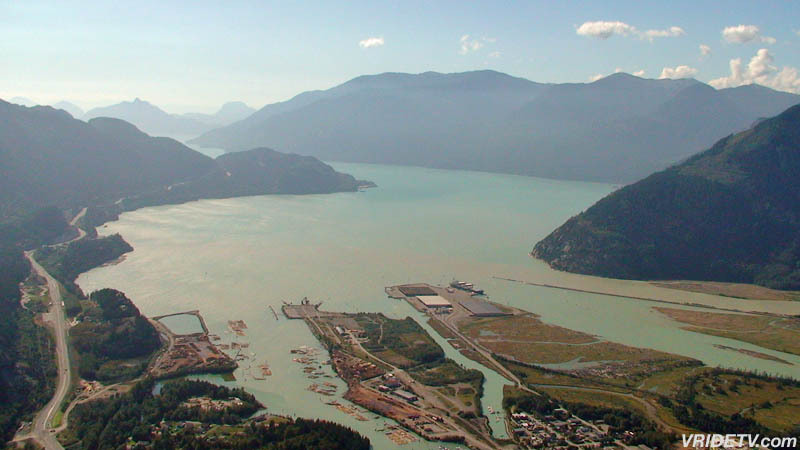 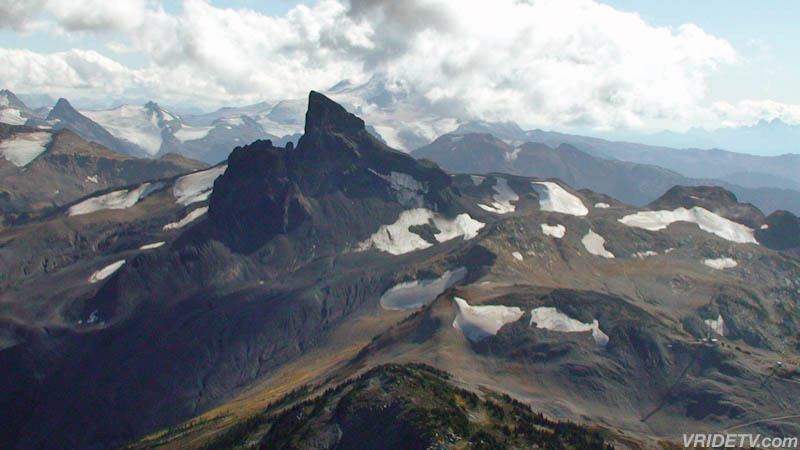 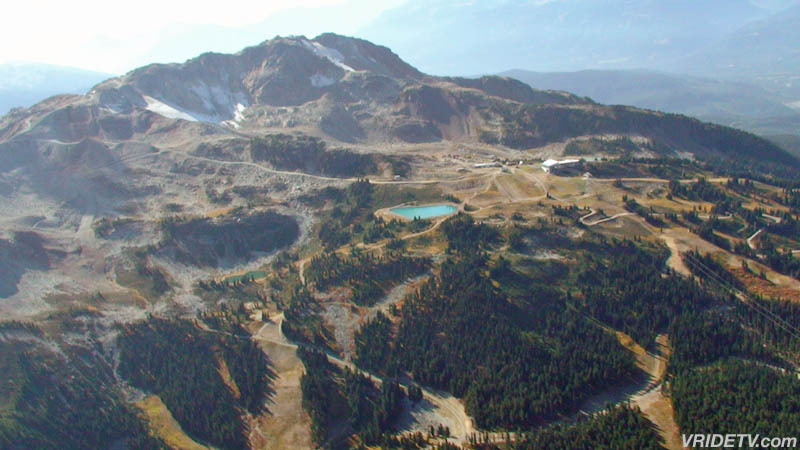 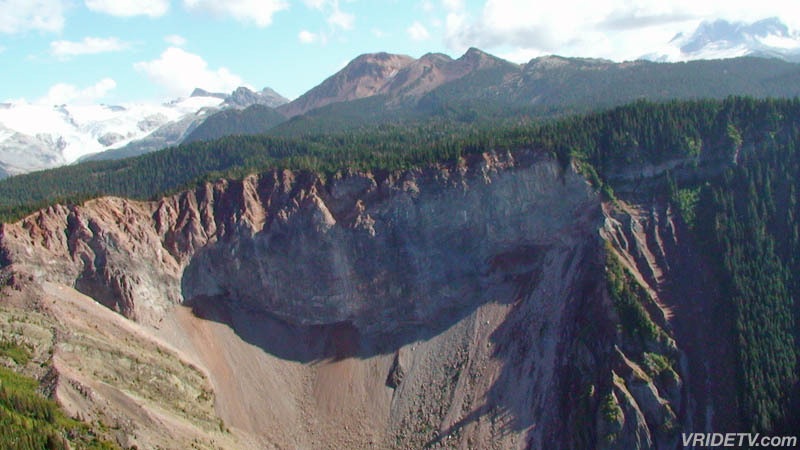 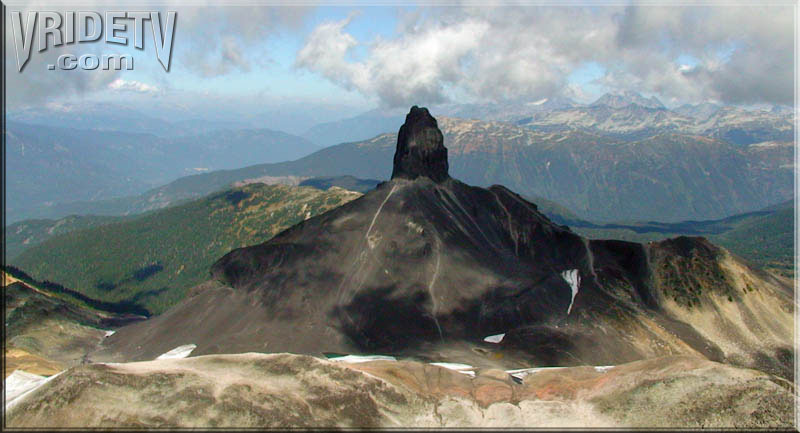 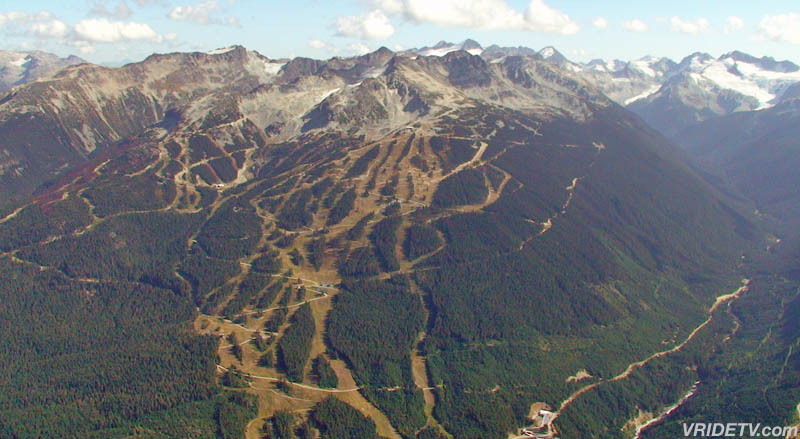 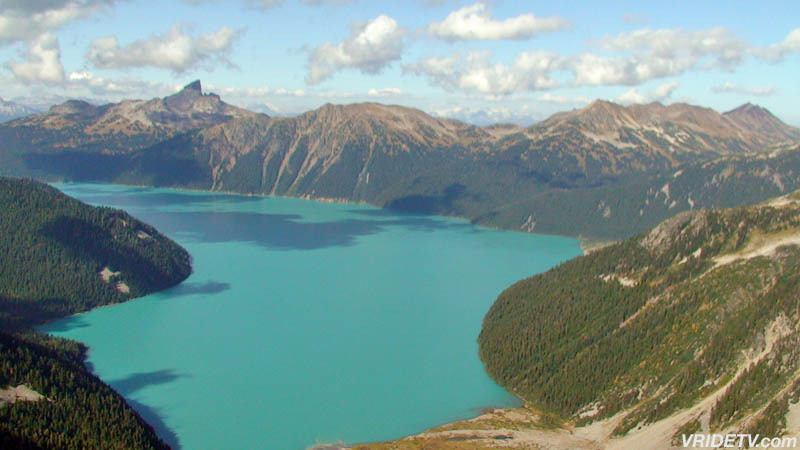 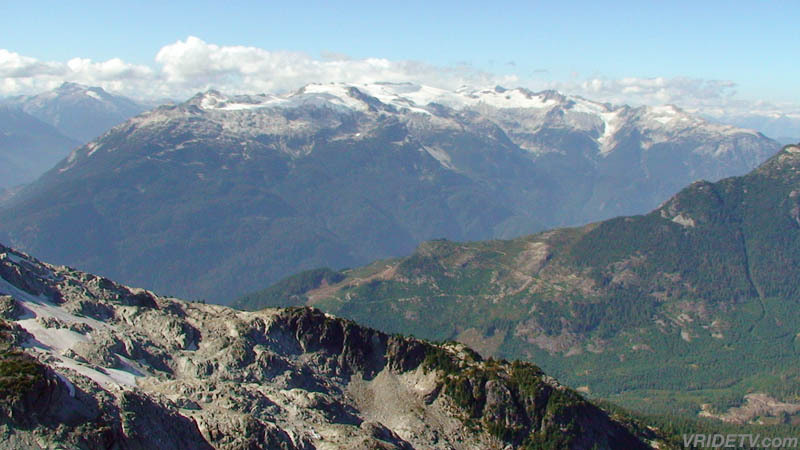 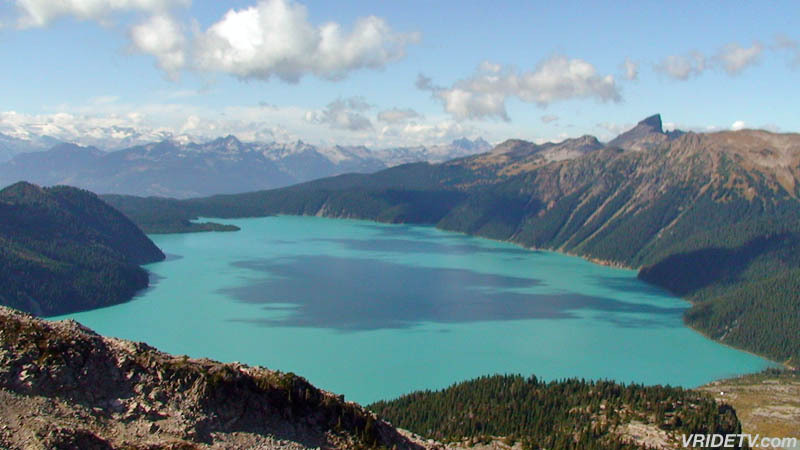 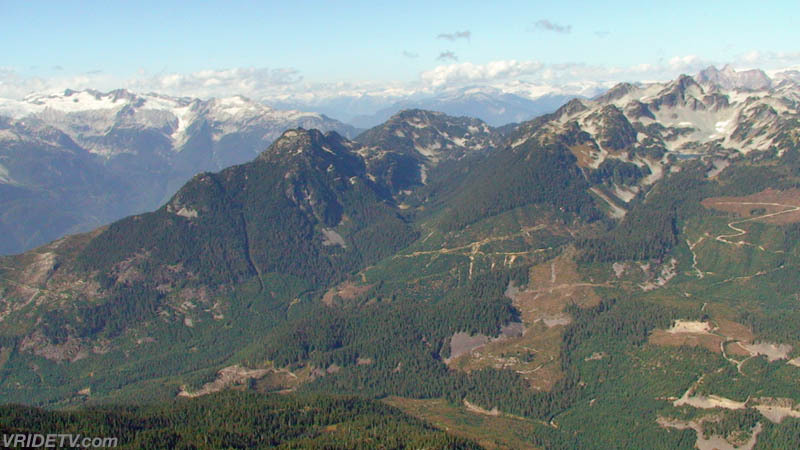 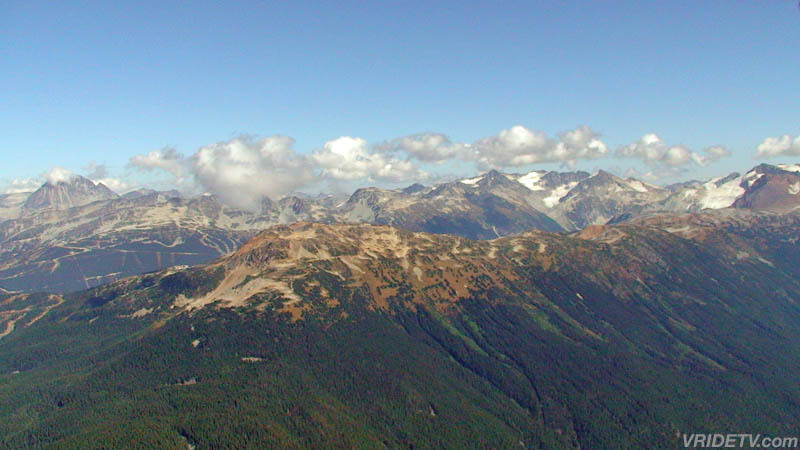 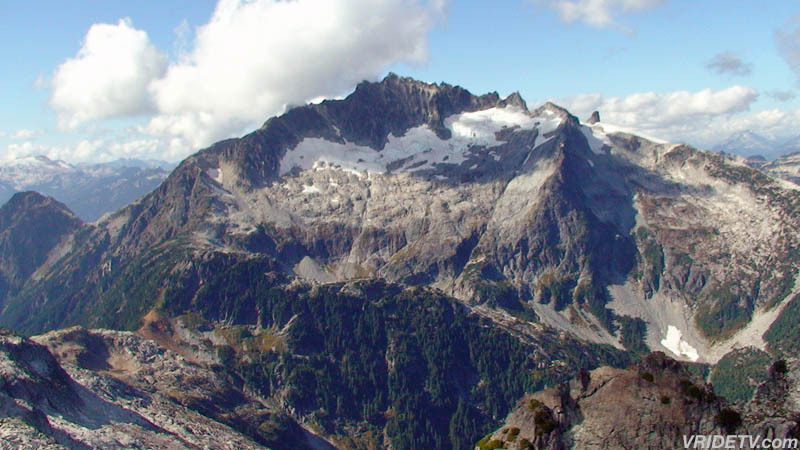 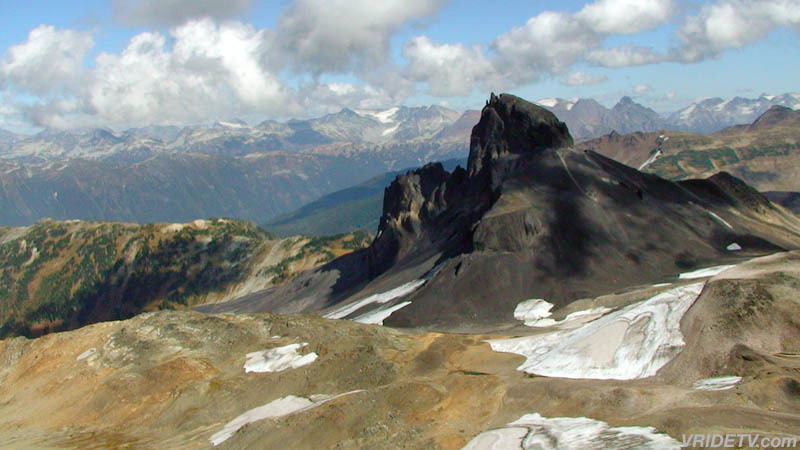 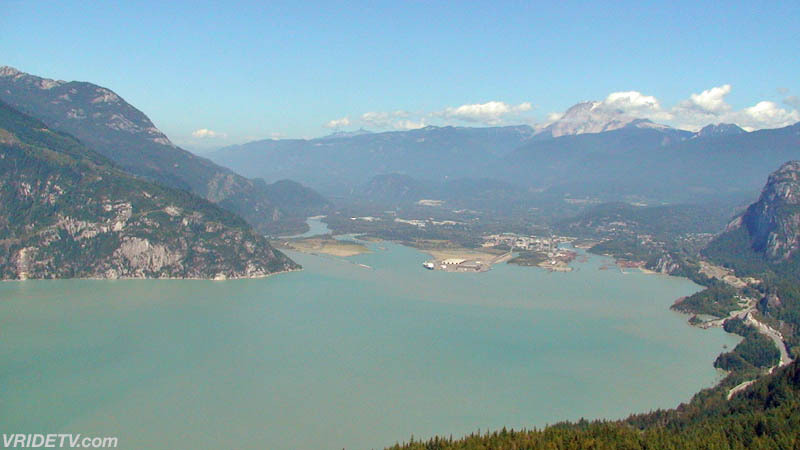 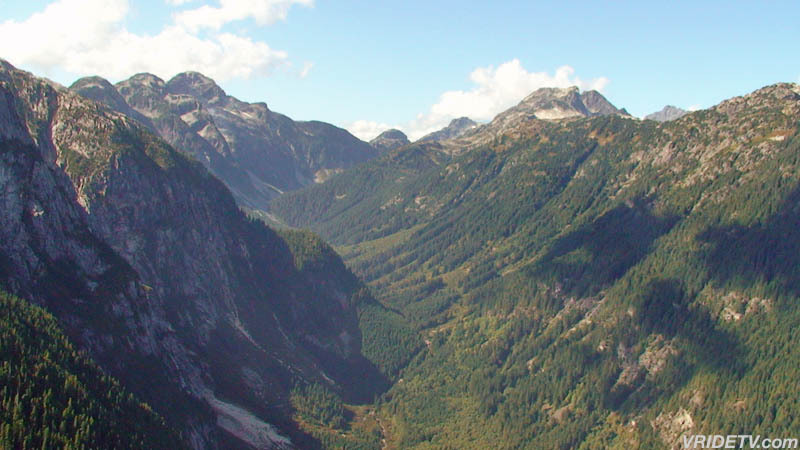 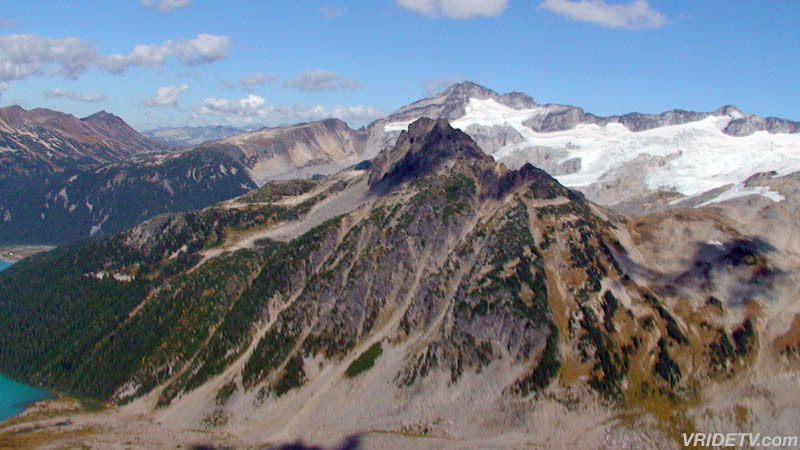 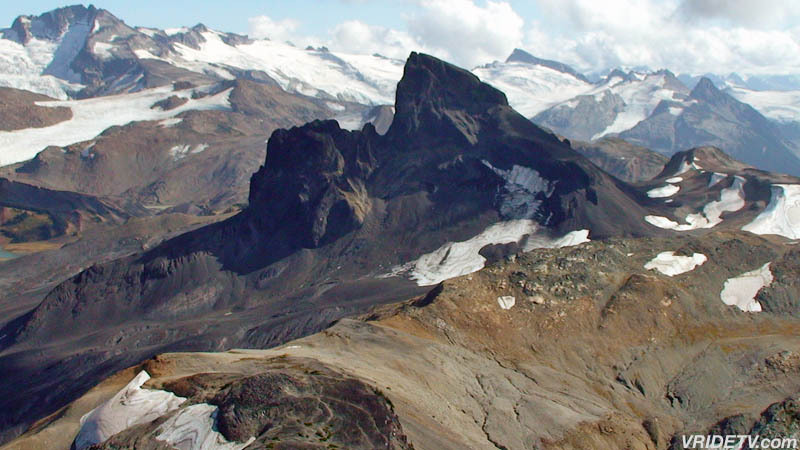 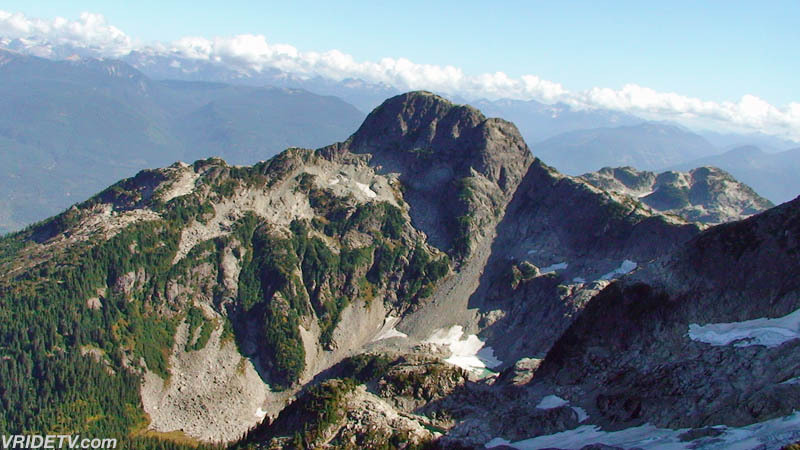 See all 56 images on the British Columbia image page. 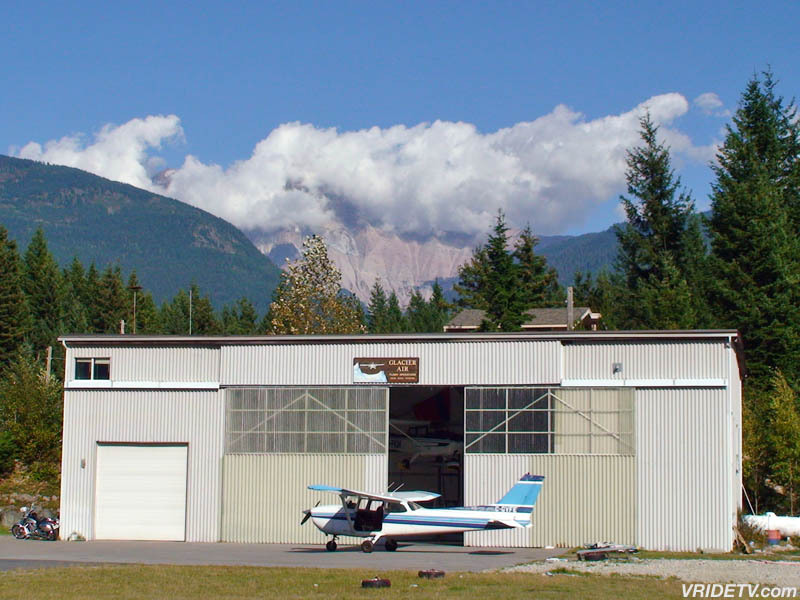 Special thanks to the staff at Glacier Air Tours for providing this "Ultimate Mountain Adventure". 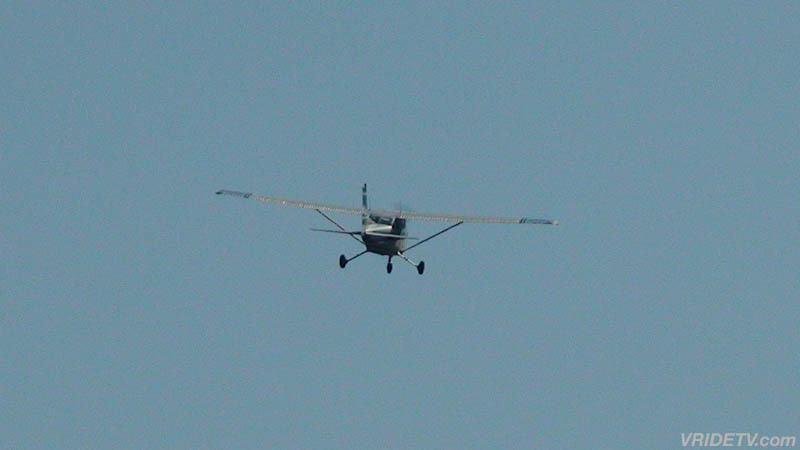 It was an incredible flight and the scenery was truly amazing, I highly recommend it. 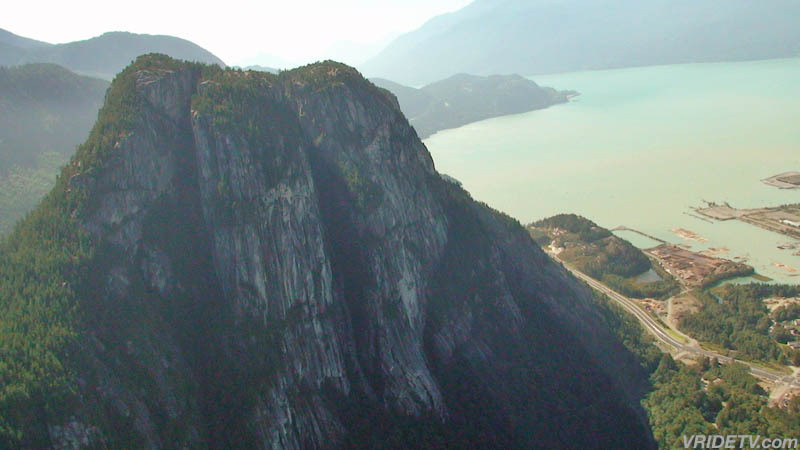 It was an incredible flight and the scenery was truly amazing.